Throughout the academic year and summer, the CTLT offers scheduled workshops and Workshops By Request designed to support faculty and staff in creating rich learn-by-doing environments for students. Workshop topics encompass Instructional Practices, Academic Technology, PolyLearn, and others. Our "Workshops By Request" can be facilitated in several different formats, please see our offerings to see what would work for you. 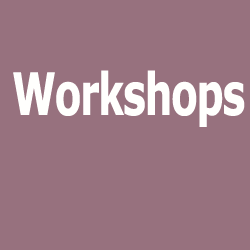 Our workshop offerings change frequently, please check often for our updated schedules. If you would like a workshop or information on a topic not listed, please contact the CTLT. Please check our Calendar of Events for a collective list of dates and times. Would you like to attend an accessibility workshop on your own time, at your own pace, in your own space? The CTLT offers three fully-online, self-paced workshops to help Cal Poly faculty create accessible instructional materials. $100 stipend per workshop for those eligible. Expect to spend 7-10 hours total per workshop. Choose from one of the following workshops: Enrollment is limited. $300 stipend available for those eligible. Join your faculty colleagues in this fully-online 4-week workshop to create accessible course materials. 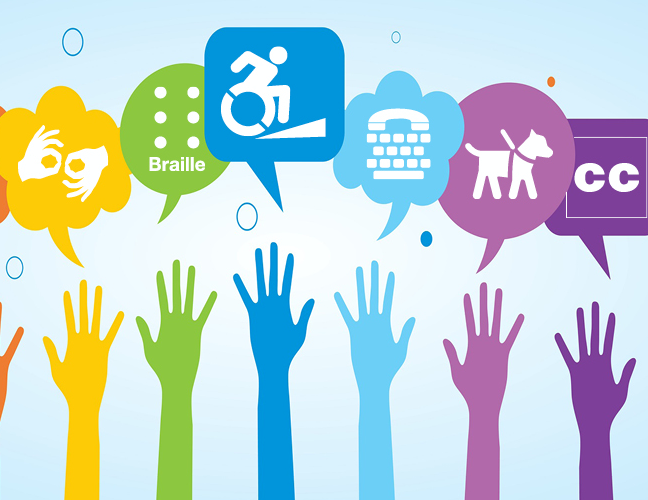 This workshop covers principles of Universal Design; use of PolyLearn tools; accessible document design; video captioning; and a culminating activity to create your Accessibility Action Plan. Expect to spend 28-40 hours total over 4 weeks. Register soon! Enrollment is limited. Join your faculty colleagues in this fully-online 5-week workshop. 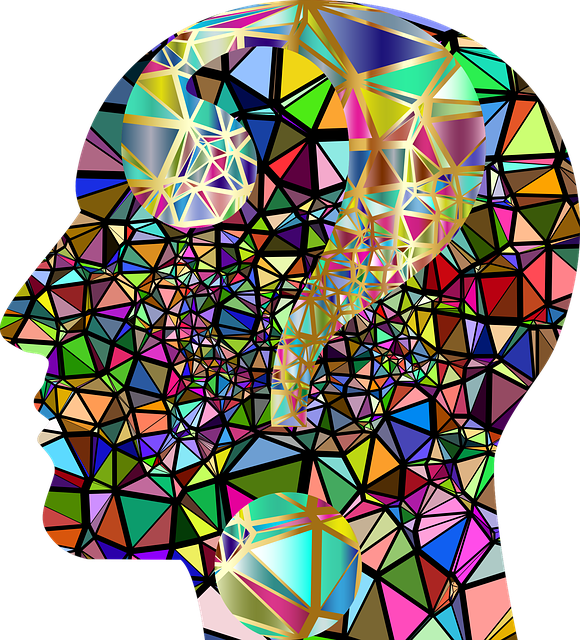 This workshop provides an overview of Inclusive Course Design in higher education, including methods and strategies to apply the principles of Universal Design for Learning to course materials, activities and assessments in PolyLearn. Enrollment is limited. Cal Poly is committed to creating a culture of access for an inclusive learning environment. 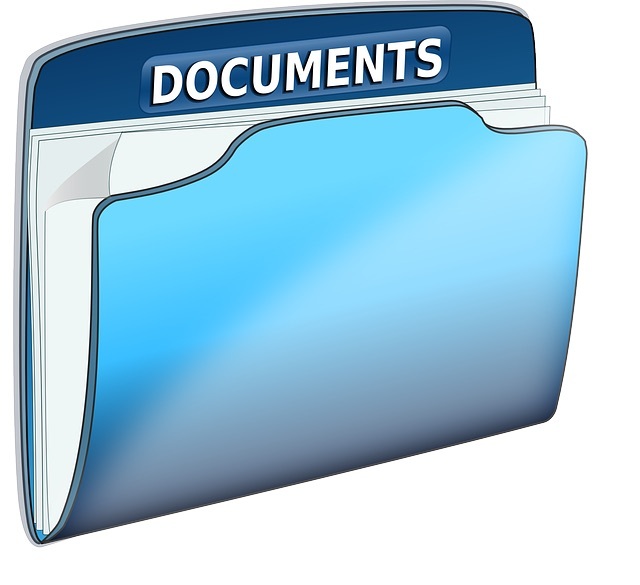 This workshop provides hands-on, step-by-step guidance to create an accessible Word document and convert to accessible PDF. Choose a date, time and location for this 50-minute faculty workshop customized for your department or program. Minimum of 8 participants. Online Video Discussion Boards with FlipGrid - NEW! Do you know about ZOOM - Cal Poly's video conferencing software? ZOOM is available to all Cal Poly students, faculty, and staff. ZOOM allows for video, audio, and screen sharing between up to 200 participants. Any Cal Poly user can schedule and initiate a video conference. Join multimedia specialist, Luanne Fose, for a f2f and learn how to set ZOOM up for your next meeting, office hour, recruitment, collaborative project, seminar, or synchronous class. Do you know the basics of ZOOM but want to dive deeper? This workshop will cover intermediate topics such as improving your virtual presentation skills, effective polling methods, screen sharing, co-annotation on the whiteboard, giving remote control to participants, and creating closed captions and transcriptions in ZOOM. Would you like to get started with creating video screencasts for your courses? Was Camtasia a bit overwhelming for your time constraints? Screencast-O-Matic is an easy and intuitive software tool for getting started. This 1-hour workshop, taught by CTLT Multimedia Specialist, Luanne Fose, will get you started in the world of screencasting. Come and learn the basics! Join multimedia specialist, Luanne Fose, to learn the pedagogical and technological techniques to provide student feedback with digital video assessment. This can help reduce student trauma from the red pen, save grading time, provide better clarity to your students, and reduce your office hours. Note: Screencast-O-Matic Basics is a pre-requisite to this workshop. Discouraged that you can't create your own graphics for PolyLearn or other course content (e.g., Word, PowerPoint, Keynote, Pages)? Do you think you just can't do it due to lack of aptitude with the complications of Photoshop? YES, you can do it with Canva! Come and learn how to use the free intuitive online graphics tool, Canva, to meet some of your graphics content development needs. Learn how to make a PolyLearn banner for your course from a template or from scratch. It's fun and it's useful! No time for the F2F AL$ workshop but you're interested in pursuing the implementation of open educational resources in your courses? As you know, textbooks represent a significant expense for our students, but you can help make their education more affordable. If you would like to learn how to reduce textbook costs for your students, this self-paced online workshop will show you how. You will increase your awareness of the breadth of affordable and open resources and explore how to incorporate them into your courses and find an appropriate OER text. The online workshop is the first stage in a program designed to support faculty and lower-cost educational materials ($500 stipend for completion of two stages). Workshops By Request are designed to provide Cal Poly instructors with opportunities to engage with high-priority teaching and learning-related topics. Our workshops are research-informed sessions that provide guidance on putting concepts into practice to make real differences in instructional effectiveness and student learning. They are offered at the CTLT teaching lab and can also be presented on site for faculty cohorts in programs and colleges on dates and times most convenient for those interested. Please review our options and let us know what we can do for you.